I am currently in Shetland overseeing the rebuilding of some badly built concrete and reporting on the causes. One of the primary reasons for the situation is the multiplicity of organisations in the delivery process where people in those organisations chose to assume the “other people” whoever they were had looked at it and checked it. The result was that a completely avoidable problem occurred. The details of the incident do not matter what does matter is the lack of knowledge and responsibility in the delivery chain. People assumed and did not have the experience to put their hand up or were overruled on issues that were clearly obvious if people followed normal practice. The UK is seeing increasing local control of significant long term infrastructure development passing into the hands of local councillors who have no access to independent advice. The low level of scrutiny and lack of third party review now being applied to tax payers expenditure is of great concern. LEP funding organisations seem equally poorly equipped accepting what the EA, Highways and other statutory bodies choose to tell them. Environment, Food and Rural Affairs Committee Second Report of Session 2016–17. The concern being that important infrastructure projects being locally run did not have adequate over sight. Once local authorities had the District Engineer whilst central Government oversight is at such a high level and based in London that it is largely irrelevant to the population. We have no competent independent oversight on the many state funded projects taking place regionally. 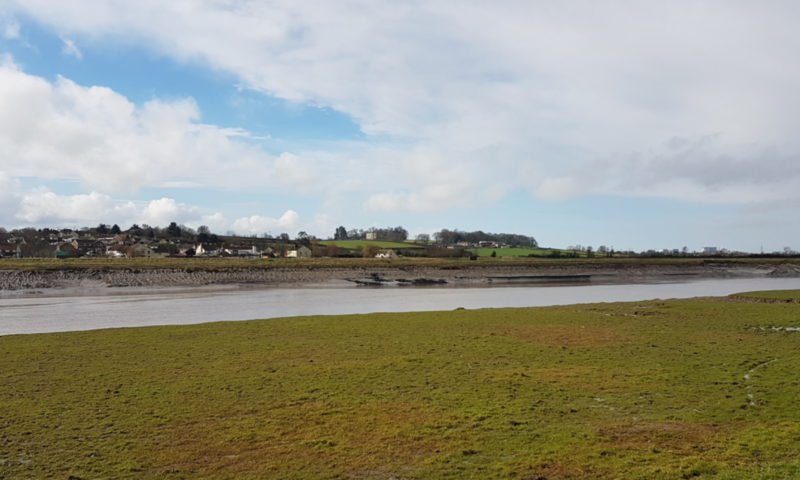 Recent correspondence with The Somerset Rivers Authority indicates that organisation has all the indicators of an organisation with inadequate resources and a scrutiny committees that appears to have no terms of reference and no access to third party advice. No large commercial organisation would operate in this fashion. It is noteworthy that the EA in response to recent questions describe themselves as a subcontractor to the SRA. There is little doubt that there is some huge embarrassing and expensive mistake on the way. It is time the regions had independent Engineers who can advise our councillors and has the power to bring statutory organisations to the table. Someone who lives in the region who can drive solutions to the tax payers benefit rather than the continuing creation of separate infrastructure rather than integrated solutions. As usual we have too many people in positions of influence who don’t know what they are talking about and consultants more concerned with fee income than doing the right thing. Bridges on Tidal Barriers for instance. If the regions want independence they will need the tools to do the work. Our infrastructure delivery needs to better managed and supervised.